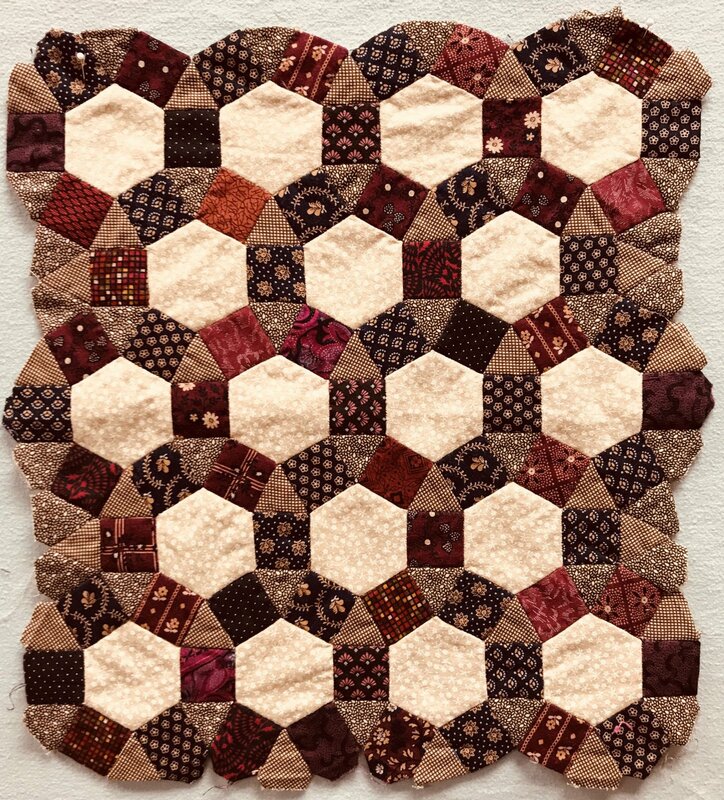 English paper piecing is a timeless technique that has been around since the 1700s. Learn this relaxing technique to make motifs for quilts and other fabric projects. This technique is great for taking with you on road trips.